There are many things that can go wrong with windows to make them less than eco-friendly. Windows that are poorly fitted can let out valuable heat, causing you to use more energy to heat your home. 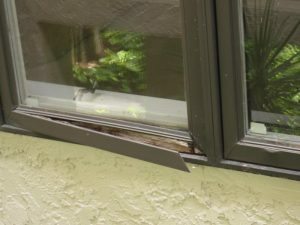 If your windows are only single glazed, this can cause them to sustain damage a lot quicker, as well as letting out heat and letting in more noise pollution from outside. If your window frames sustain damage from the outside, then you may begin to experience damp problems inside your property. This can not only lead to health issues but many other problems. 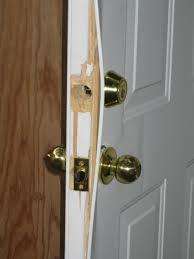 Another reason that heat may be escaping your home is that there may be faults in the properties external doors. If a door isn’t fitted properly you run the risk of allowing a draft into your home, this will affect the amount of heat you need to use in your home. If the doors sustain other types of damage around the framework, this can also cause drafts. 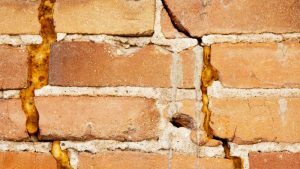 External wall cracks may be a sign of a major structural issue with the property, without professional property repair you could be in trouble. A positive that can come out of a serious problem is all the preventative measures that can be put in place around the same time. Insulation can be added to the exterior walls to improve heating in your home. Around 35% of heat from your home could be lost through the exterior walls if they are not properly insulated. As well as this, wall cracks may not be a sign of a structural problem, such as subsidence but in fact could be due to weathering of the external walls. Whilst getting property repairs for problems like this your walls can be treated with weather-proofing; this will help strengthen the external walls against the harsh weather conditions that may have caused the problem in the first place. 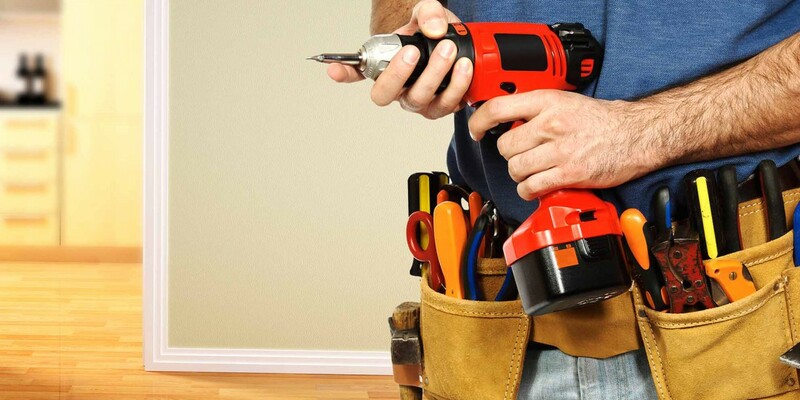 As mentioned above, one of the main advantages of undergoing property repair is that it can make your home a lot eco-friendlier, many repair companies may give a discount on certain repairs, especially if you are buying them in conjunction with multiple other services. Depending on how eco-friendly your property is currently, you could actually save money in the long run with property repair. Small changes can make a big difference in the world of energy saving. Property damage lowers the value of your property. Property repair can help rectify it but making your home more eco-friendly in the process could see a much bigger rise in the value of your property, as people nowadays are looking for green, eco-friendly solutions.